This entry was posted in Books, Hallig Gröde, Photography, Travel and tagged Books, DE, germany, Hallig Gröde, Travel on 2010-07-17 by mj. 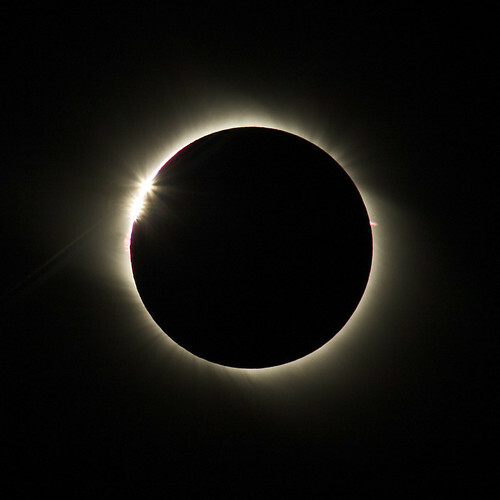 Just in time for the world cup 2010 final, the moon’s shadow moved across the southern hemisphere on 11 Jul 2010. But not for the soccer fans in South Africa, only for those eclipse chasers willing to travel to Easter Island, Cook Islands or Patagonia. Good weather conditions for the observation sites, some images can found e.g. here on spaceweather.com. This entry was posted in Eclipse, Photography and tagged Eclipse, EN on 2010-07-13 by mj.